Published Thursday, June 29, 2006 by MB. Welcome to Build the Church, today we feature the music of 3 Mile Walk, Strikethurman, Eddie Ramirez and Foolish Things (InPop Records). 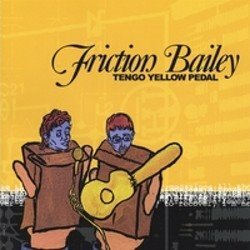 Find Friction Bailey's album "Tengo Yellow Pedal" by clicking here. Find Friction Baily in myspace by going here. Hear Friction Baily on the Podsafe Music Network. Hear Eddie Ramirez on the Podsafe Music Network. Go to Eddie Ramirez website by clicking here. Find Foolish Things (InPop Records) in myspace by going here. Go to Foolish Things (InPop Records) website here. Go to Strikethurman's website by clicking here. Published Wednesday, June 28, 2006 by MB. Today hear the sounds of 3 Mile Walk, Matthew Ebel, Poor Rich Folk and 38 Acres. 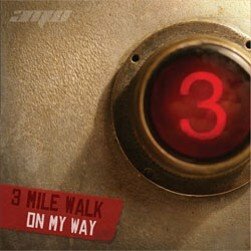 Find 3 Mile Walk's album "On My Way" by clicking here. Go to 3 Mile Walk's website by clicking here. Hear Matthew Ebel on the Podsafe Music Network. Go to Poor Rich Folk's (InPop Records) website by clicking here. Find Poor Rich Folk in myspace by going here. Hear 38 Acres on the Podsafe Music Network. Find 38 Acres in myspace by going here. Go to 38 Acres website by clicking here. Build the Church 113 - Spike in the House! Published Tuesday, June 27, 2006 by MB. From the infamous comedy duo of Spike and Kyle...Spike sits in today for MB on Build the Church and teaches us about love...! 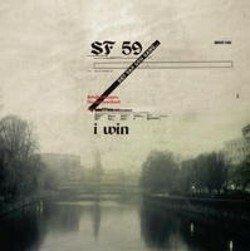 To order Starflyer59's new album "I Win," click here. Go to SF 59's website by going here. 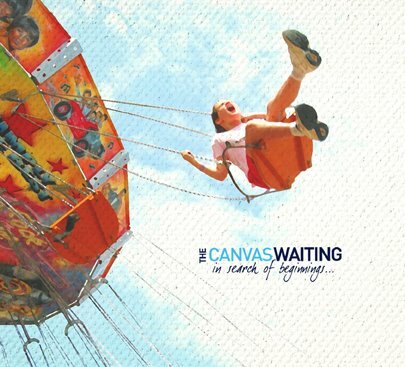 Find Starflyer 59 at Tooth and Nail Records by clicking here. Find The Myriad's website by clicking here. Published Monday, June 26, 2006 by MB. Today's podcast is filled with great new indie music from Downhere, Valeri Lopez, Time Spent Burning and Makeshift3. 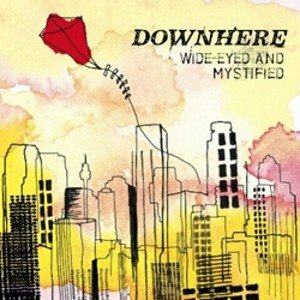 To find Downhere's album "Wide-Eyed and Mystified" click here. Find Time Spent Burning in myspace by going here. Find Valeri Lopez in myspace by going here. Find Makeshift3 in myspace by going here. Published Friday, June 23, 2006 by MB. We have a great mix of music for you today. Enjoy PIF, The Choir, Silas and Michael "Shok" Gomez on Build the Church. Catch PIF at SoulFest. Click here for more info. Published Thursday, June 22, 2006 by MB. We have a great Build the Church lined up for you today. Today we feature My Rocket Heart, Caitlyn Smith, Ethan Durelle and Mouthpiece! 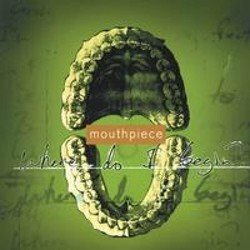 Click here to find the Mouthpiece album Where Do I Begin! but with a cover this great, I could not resist!! Go to Mouthpiece's website by clicking here. Go to Ethan Durelle's website by going here. Find Ethan Durelle in myspace by going here. 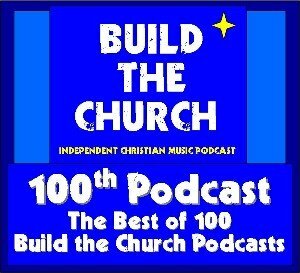 Build the Church 109 - Podshow Music Rewind! Published Wednesday, June 21, 2006 by MB. 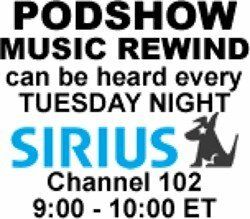 Hear Podshow Music Rewind on Sirius! Click Here to Go to Podshow Music Rewind. Published Tuesday, June 20, 2006 by MB. 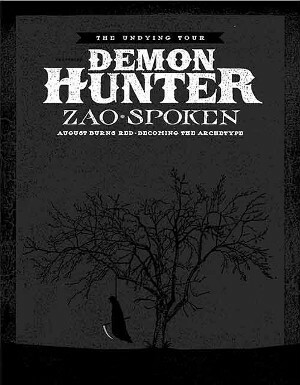 Today we blow your speakers with Chasing Victory, Salient, Forgive Durden and Demon Hunter. Published Monday, June 19, 2006 by MB. Get tickets for the Undying Tour by clicking here. Get the latest Demon Hunter Merch here. Go to Forgive Durden's website by clicking here. Find Forgive Durden in myspace by going here. Build the Church 107 - Amber! Published Sunday, June 18, 2006 by MB. By popular demand, Amber is back with Waking Ashland, Gatsby's American Dream, Portugal the Man and My American Heart! 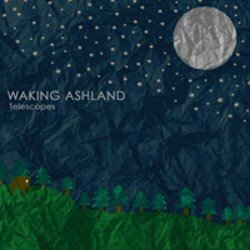 Find Waking Ashland's album "Telescopes" by clicking here. Go to Gatsbys American Dream website by clicking here. Find Gatsbys American Dream in myspace by clicking here. Go to Portugal the Man's website by clicking here. Go to My American Heart's website by clicking here. Find My American Heart's in myspace by going here. 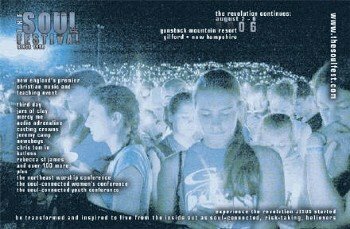 Build the Church 106 - What is the Icthus Festival? Published Saturday, June 17, 2006 by MB. The file is video (not audio) and will not play in the audio player on the right. To watch the video, just click above link to download the file. 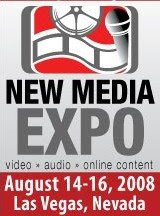 Published Friday, June 16, 2006 by MB. Ready for techno, great guitar, classic rock and a new sound? Well today's Build the Church is for you! Today we feature Situation, Gareth Davies-Jones, Audience of Angels and Half Past Nothing. 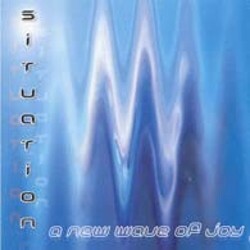 Find Situation's album "A New Wave of Joy" by clicking here. Go to Gareth Davies-Jones website by clicking here. Find Half Past Nothing in myspace by going here. Go to Audience of Angels' website by clicking here. Published Thursday, June 15, 2006 by MB. Today we rock with Precious Red, Motorist Jones, Joe Thomashefski and Max Power. Turn up the speakers as you will really like this podcast on loud! Find Motorist Jones on the web by clicking here. 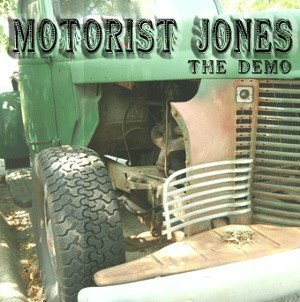 Motorist Jones is "Band of the Week" in DFW, find out more here. Find Joe Thomashefski in myspace by going here. Published Wednesday, June 14, 2006 by MB. Build the Church 102 - House of Heroes with Amber! Published Tuesday, June 13, 2006 by MB. Amber is back and she goes backstage to mix it up with the boys of House of Heroes! 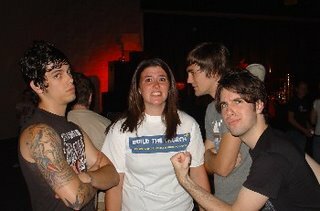 Amber with House of Heroes! 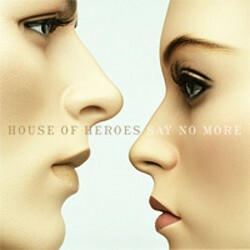 To find House of Heroes "Say No More" album, click here. Click here to go to House of Heroes' website. Go here to find House of Heroes in myspace. Build the Church 101 - Jilleen! Published Monday, June 12, 2006 by MB. 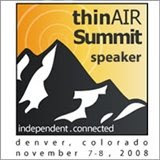 Today we talk to one of the founders of the Christian D.I.V.A. 's, Jilleen! Listen to her interview and some of her music on Build the Church. To find Jilleen's album "The Hymns Experience," click here. Go to Jilleen's website by clicking here. Find Jilleen in myspace by going here. Hear Jilleen on the Podsafe Music Network. Build the Church 100 !!! Published Friday, June 09, 2006 by MB. Build the Church is 100! Get ready for an extra special podcast filled with music by wahba, Sonia V., Eowyn, Pulling Thorns, Three Cord Wonder, Jack in the Pulpit and Geoff Smith. All hang on for bloopers, Spike and Kyle and listener audio comments. 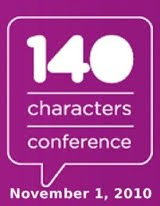 Have fun everyone, we are 100! See Build the Church in the NEWS! Build the Church is 100 !! Find Sonia V. in myspace by going here. Take the Earthlink Ad Challenge! Click here for details. Build the Church 099 - Rachanee! Published Thursday, June 08, 2006 by MB. Today we talk to another member of the Christian D.I.V.A. 's, already a Build the Church favorite, Rachanee! Published Wednesday, June 07, 2006 by MB. 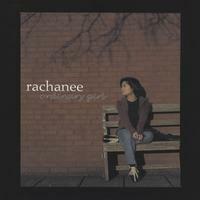 Find Rachanee's album "Ordinary Girl" by clicking here. Today we talk to another Christian D.I.V.A., Beth Champion Mason. Hear her plans and listen to some of her songs. Find Beth Champion Mason's album "Postcards" by clicking here. Go to Beth's website by clicking here. Find Beth Champion Mason in myspace by going here. Published Tuesday, June 06, 2006 by MB. Today we continue our feature of Christian D.I.V.A. 's by spending some time talking to and listening to the music of Marianne Kesler. 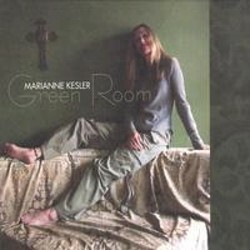 Find Marianne Kesler's album "Green Room" by clicking here. Go to Marianne's website by clicking here. Build the Church 096 - Hoi! Published Monday, June 05, 2006 by MB. Today we talk to Hoi and spin some of her music. Hoi is a member of the Christian D.I.V.A. 's (Devoted Inspired Victorious Artists,) and a different D.I.V.A. is going to be featured on Build the Church Monday, Tuesday, Wednesday and Thursday. Find Hoi's album "Convinced" by clicking here. Build the Church 095 - More Amber! Published Friday, June 02, 2006 by MB. Amber is back! Her set today includes the sounds of Atomic Opera, Por Victoria, Addison Road and Everyday Sunday. Enjoy the podcast! Remember to use the player in the right column to play the podcast right on this site! If you want to add Build the Church to your website, blog or myspace; just hit the "Play My Show On Your Site" button to get the code to put Build the Church on your interspace! 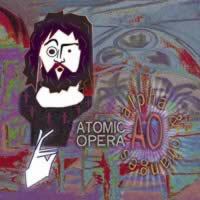 Find Atomic Opera's album, "Alpha and Oranges" by clicking here. To find Frank Hart's new album Human Liturgy, go here. Go to Everyday Sunday's website by clicking here. Find Everyday Sunday in myspace by going here. Find Por Victoria in myspace by going here. Published Thursday, June 01, 2006 by MB. We start off June with a great podcast filled with outstanding music. On today's podcast you will find Among the Thirsty, House of Heroes, Phil Ayoub and Forever Changes. Due to using two services to host the podcast and the costs involved in doing so, as of today we will no longer have the "little blue player" above the MP3 link. This will help lower the cost of bringing you the podcast. But DO NOT WORRY! In the column off to the right of the podcast entries you will find a player. Just pick the podcast you want and hit the play button! One of the reasons we chose this player is the ability for you to easily get the player HTML code so you can put the podcast on your website, blog or myspace! I sincerely apoligize in advance for any inconvienence the removal of the "little blue player" may cause any of you. 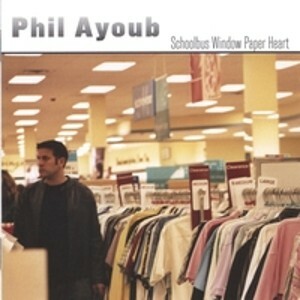 Find Phil Ayoub's "Schoolbus Window Paper Heart" - click here. Go to Phil Ayoub's website by clicking here. Find Phil Ayoub in myspace by going here.